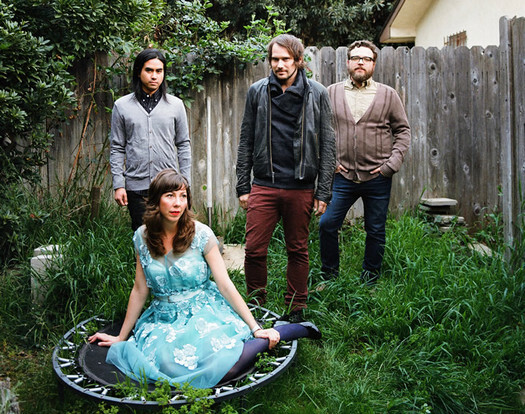 Madison Concert Ticket Giveaway: Silversun Pickups Prize Pack! | True Endeavors Presents: music, tours, tickets, mp3 downloads, concert pictures, videos, Madison WI. Madison Concert Ticket Giveaway: Silversun Pickups Prize Pack! Click here to enter to win a prize pack for Silversun Pickups‘ December 6 show at the Barrymore Theater. The prize pack includes a pair of tickets, a meet & greet for you and a guest, and a $50 merch voucher to be used the night of the show. Share the contest on your Facebook Timeline and receive one additional entry for each friend who clicks and enters.